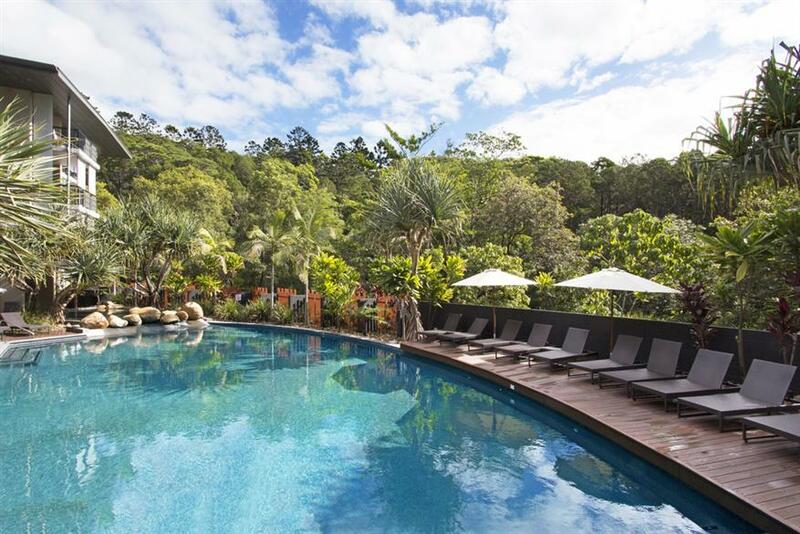 Located a pleasant walk from Hastings St and set amongst stunning rainforest Peppers resort offers stylishly appointed self contained apartments and villas. To book download form and send to noosa@peppers.com.au . For booking enquiries please call 07 5455 2200.